Pope Alexander VI issues a papal bull or decree, “Inter Caetera," in which he authorizes Spain and Portugal to colonize the Americas and its Native peoples as subjects. The decree asserts the rights of Spain and Portugal to colonize, convert, and enslave. It also justifies the enslavement of Africans. 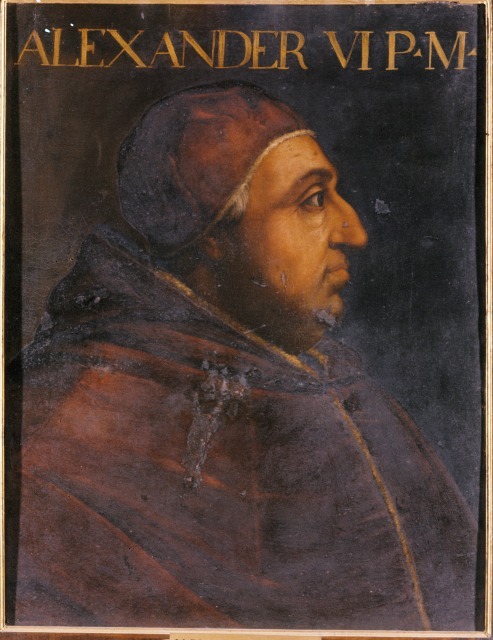 Pope Alexander VI, anonymous, 15th century.